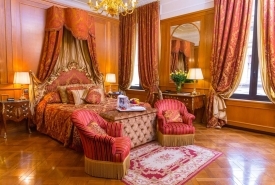 The most prestigious and historic hotel in Bologna, The Grand Hotel Majestic “già Baglioni” is set within an 18-century palace atop an ancient Roman road. 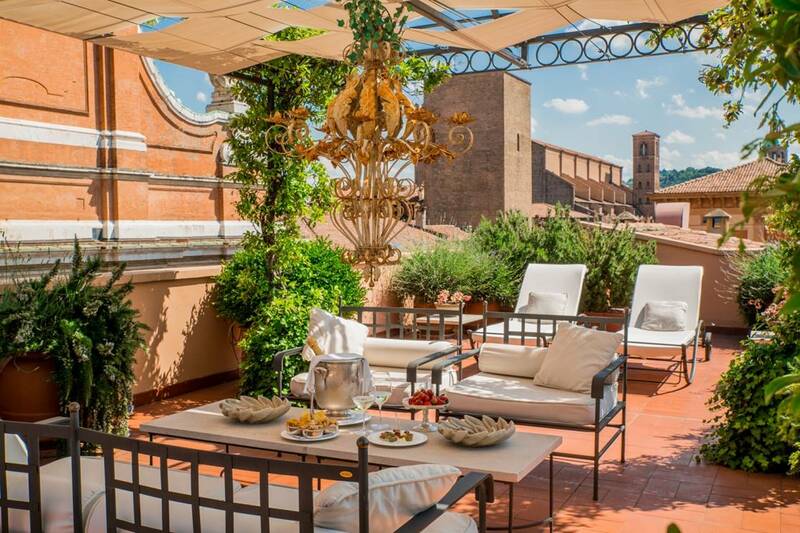 From this very special spot in the heart of the city, guests are rewarded with spectacular views of many of Bologna’s most historic sites, just a short stroll away. 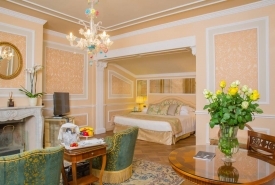 Famous shopping streets, theaters, the medieval market, Piazza Maggiore and the famous Due Torri (Two Towers) are all within minutes of this luxurious Italian hotel. 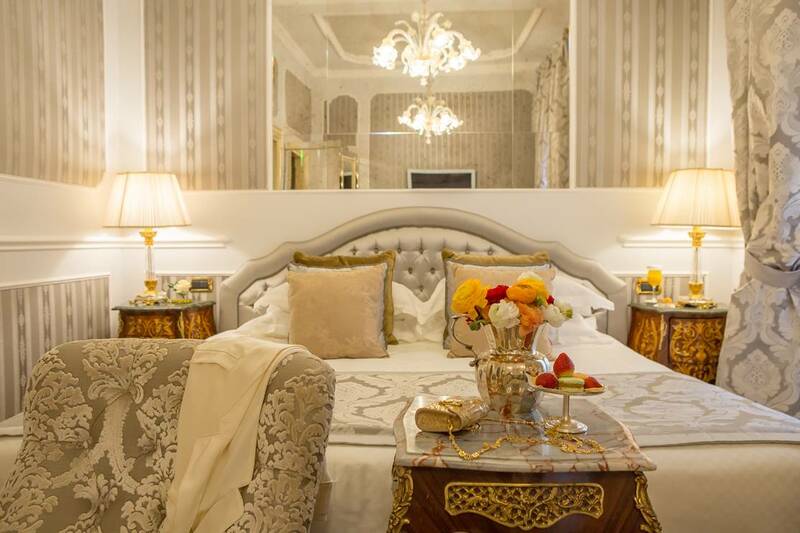 Within the Grand Hotel Majestic’s 106 guest rooms, modern amenities blend seamlessly with charming antique furnishings and stylish touches such as Murano glass chandeliers. 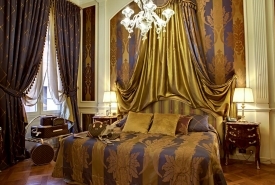 Most rooms reflect an elegant Italian style, while the fourth floor is devoted to 18th-century classical French design. The hotel’s selection of specialty suites is inspired by the world’s most famous artists. 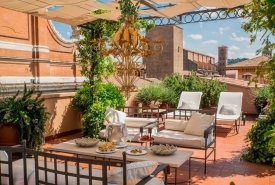 Each is individually decorated, from the Royal Suite Verdi, named for the renowned Italian composer, to the spectacular Art Deco Terrace Suite, with its private elevator access and splendid, expansive terrace affording views to the Bolognese towers, red roofs and hills. After a day exploring the sites of Bologna, guests can unwind with an unforgettable dining experience at I Carracci restaurant, as famous for its frescoes as it is for its exceptional Italian cuisine, or in the hotel’s luxurious wellness area. 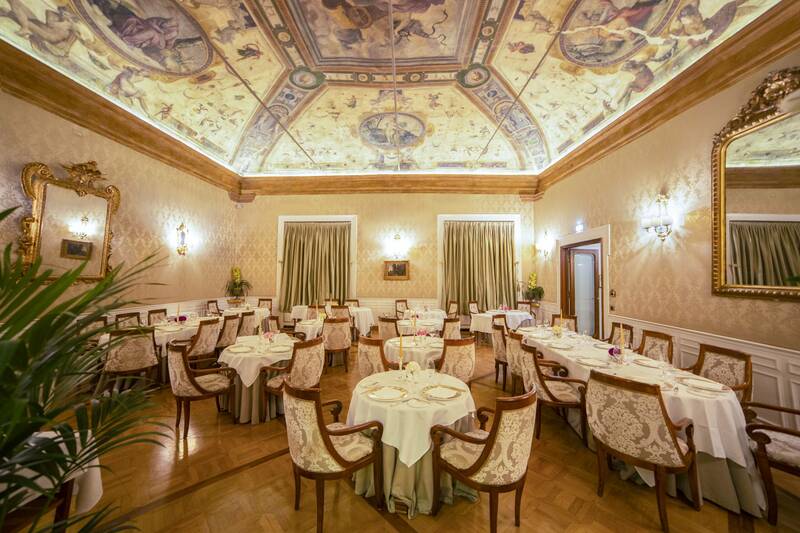 I Carracci: Menus change with the season at this gourmet restaurant, renowned throughout Bologna. The restaurant is glad to offer a traditional Bolognese menu in addition to innovative cuisine. Within this restaurant are some of the highest expressions of fifteenth-century painting featuring the wonderful frescoes of the school of the Carracci brothers. Morandi Wine Cellar: This exclusive location dates back to the 15th century and offers a complete selection of more than 300 top quality Italian and international wines. It is an ideal location for private food and wine tastings, private dinners, and cooking lessons with the hotel chef. Café Marinetti: Named for the father of the Futurist movement, Cafe Marinetti debuted in March 2014 on the 100-year anniversary of a fantastical Futurist exhibition Marinetti staged in the hotel’s basement in 1914. Live piano music and comfortable seating add to the relaxing ambience of the cafe, making it an ideal spot for a refreshing aperitif or impromptu business meeting. 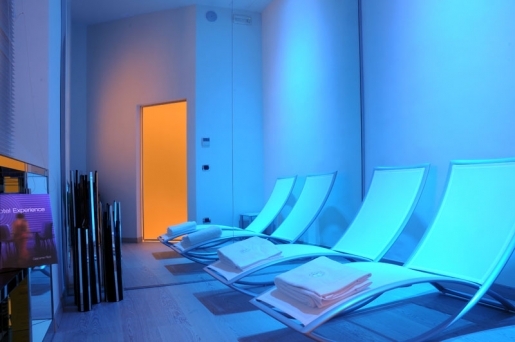 A luxurious wellness area features a Turkish bath, sauna, chromotherapy shower and relaxing area, and is complemented by a fitness center stocked with state-of-the-art equipment by Technogym. 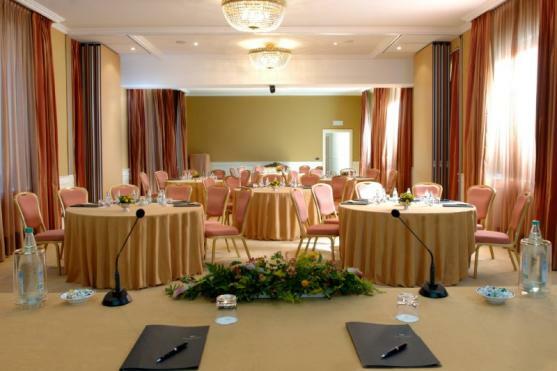 The Grand Hotel Majestic accommodates groups of up to 120 in seven meeting rooms. Sala Camerino d’Europa, dated from the XVI century, has a coffered ceiling and frescoes from the Annibale and Agostino Carracci brothers. When meetings adjourn, the hotel can arrange a variety of group activities, from cooking lessons to tours by Lamborghini, Maserati, Ferrari or Ducati motorcycle. 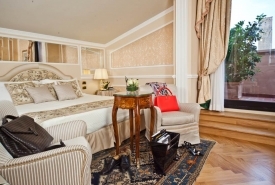 The oldest and most prestigious five-star luxury hotel in Bologna and throughout the Emilia Romagna region. 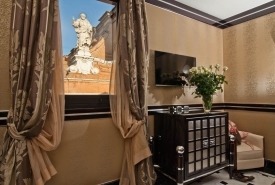 Ideal location in the city’s heart, just steps from Bologna’s finest museums, theaters, galleries, the Tower of Palazzo Fava, and other points of interest. Historic building from the early 18th century, originally a seminary and operating as a hotel since 1912. 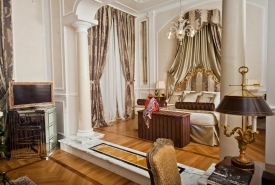 106 guest rooms, including Junior Suites and Deluxe Rooms clad in white marble and furnished with original pieces from the 19th century. I Carracci restaurant, famous for its 16th-century frescoes by Annibale and Agostino Carracci and for its traditional regional cuisine. Superb, recently restored frescos in the Camerino d’Europa Meeting Room, signed by the Carracci Brothers on a wood-beamed ceiling dating to the 16th century; several masterpieces are by Donato Creti, one of the most important painters of the 18th century. Meeting rooms bathed in natural light and accommodating up to 120 people. Archeological remains of a 2,200-year-old Roman road in the hotel basement. Enoteca Morandi wine cellar, ideal for tastings. Seasonal terraces in the inner courtyard, available for cocktails and romantic dinners, complete with views of the medieval Tower of Palazzo Favo. Top-floor Art Deco Suite with private entrance and 70-square-meter terrace affording exceptional views. 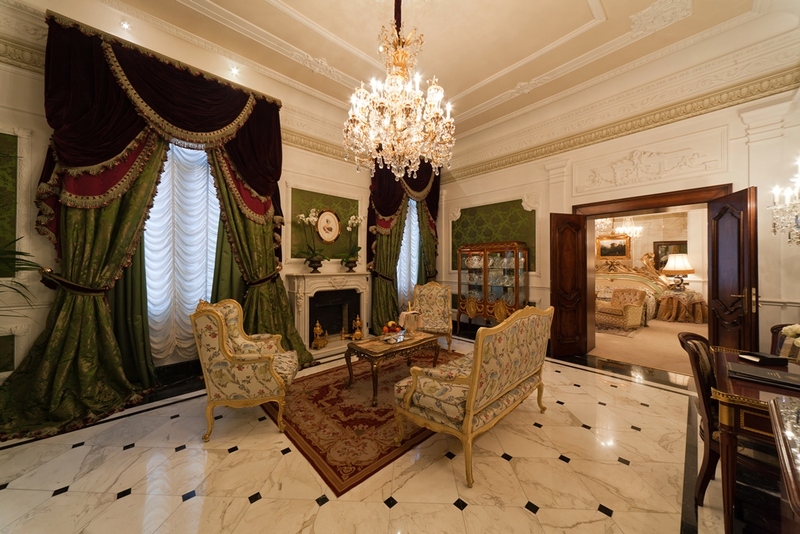 Prestigious Presidential Suites Giuseppe Verdi and Giambologna, displaying an exceptional collection of silverware and fine china. 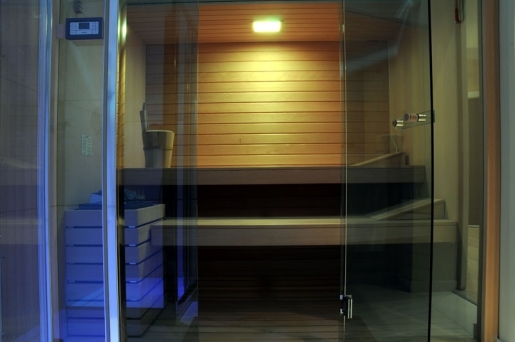 Brand-new wellness area with steam bath, emotional shower, relaxation area, and private massage cabin, as well as a fitness area with state-of-the-art Technogym equipment. The Cafe Marinetti, named for the father of the Futurist Movement whose headquarters were once located in the hotel basement. An ideal location within a few hours (or less) of Florence, Milan, Rome, Verona, and Venice. A brand-new international airport with daily connections to more than 100 intercontinental and international flights. Home of the oldest University in Europe, dating back to the 11th century, famous for its Anatomy Theatre and more than 6,000 frescoed emblems of students and professors. The Teatro Comunale, Bologna’s opera house, with more than 250 years of history. Recognized by UNESCO as the biggest and best preserved Medieval center in the world, including a 40-kilometer arcade unique in Europe and more than 20 medieval towers. The Pinacoteca Nazionale, or National Painting Gallery, housing works by Giotto, Raphael and Carracci, among others. Modern and contemporary art in hundreds of galleries, private collections and permanent exhibitions, including The Mambo and the Giorgio Morandi Museum. City of Music attractions, recognized by UNESCO, including Accademia Filarmonica, where a 14-year-old Mozart famously underwent strict entrance exams in 1770. A gastronomic capital, whose world-renowned regional dishes include tagliatelle, lasagne, tortellini, ragout, and mortadella, as well as unique local wines. A great destination for cooking classes. Important artisan farms and factories within an hour’s drive, including Parma ham, Parmigiano Reggiano cheese, and Modena balsamic vinegar. Excellent shopping, from handmade items in Botteghe to luxury and high-fashion boutiques. Short distance from prestigious car manufacturers Ferrari, Maserati, Lamborghini, Ducati, and Pagani, their factories and galleries. 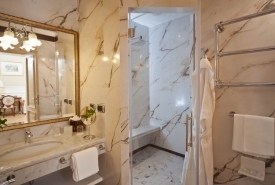 Update: Recent renovations at the Grand Hotel Majestic “già Baglioni” include luxurious Carrara marble flooring and art deco furnishings in the new Cafe Marinetti, guest rooms refurbished with flowered terraces and green spaces, restoration of the original frescoes in Europa conference room and I Carracci restaurant, renovations to the second and third floor guest rooms and bathrooms and the introduction of the new restaurant Morandi Wine Cellar for private dining as well as special wine tastings and cooking lessons.